We have a great team in a great environment! Established in 1984, Peter Simons Panelbeating has been operating for 30 years, and through hard work and a commitment to excellence, we’ve got to where we are today. 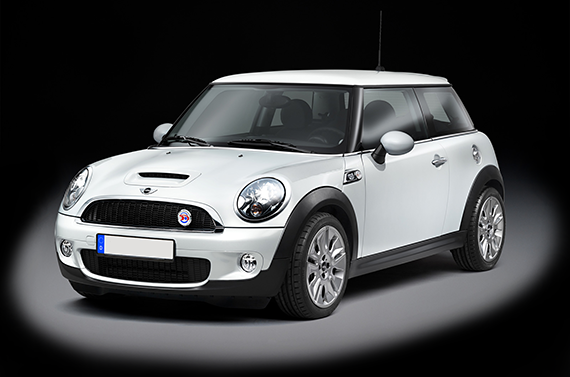 Our dedicated team of panel beaters and technicians have had years of experience in the panel and paint industry, and they receive up to date training in all new repair processes for the modern vehicles of today. 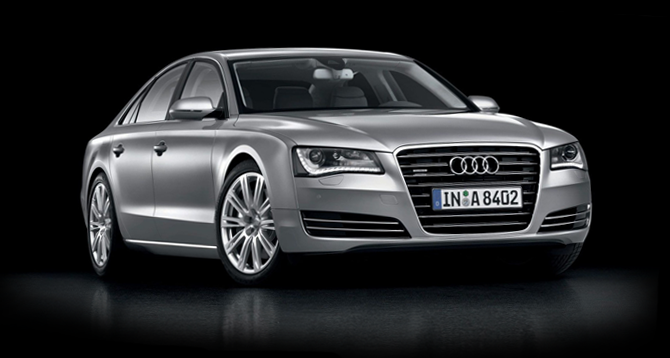 With a fully equipped workshop that includes the latest chassis alignment equipment and measuring system, as well as the latest spot welding machines for a factory finish spot weld, we are the specialists when it comes to accident repairs. We take pride in the work that we do – infact, we are so confident, we give a lifetime guarantee of workmanship for all our repairs, and a Standox Paint lifetime guarantee for any paint job we do. And, as members of the Collision Repair Association, we’ve met strict criteria for membership – the CRA’s goal is to provide a true benchmark for quality in the industry, and we measure up to that benchmark. We’ve also had years of experience dealing with insurance claims and are approved repairers for all major insurance companies, and Gold Approved repairers with IAG which means we are also gold approved repairers for State, NZI, Lantern, AMI, NAC and Lumley Insurance. We’ll carefully go through the claims process with you, because we know how confusing and overwhelming the paperwork can be – and our goal is to make things as hassle-free as possible. At Peter Simons Panelbeating, we don’t want you to get as bent out of shape as your car, so we’ll do what needs to be done to get your vehicle fixed and back on the road with as little inconvenience to you as possible – because we want to make a bad situation better! 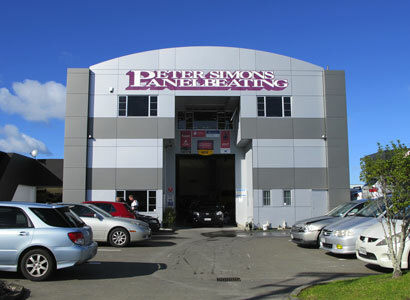 At Peter Simons Panelbeating we take pride in what we do and only operate to the highest of standards. That's how sure we are of how good we are.